Explosive New TV Series Airs Xpress from the U.S.
LIMITLESS, the highly-anticipated TV series in the US this fall, will premiere on RTL CBS Entertainment HD on 23 September, Wednesday at 9pm (8pm JKT/BKK) within 12 hours of its U.S. broadcast. 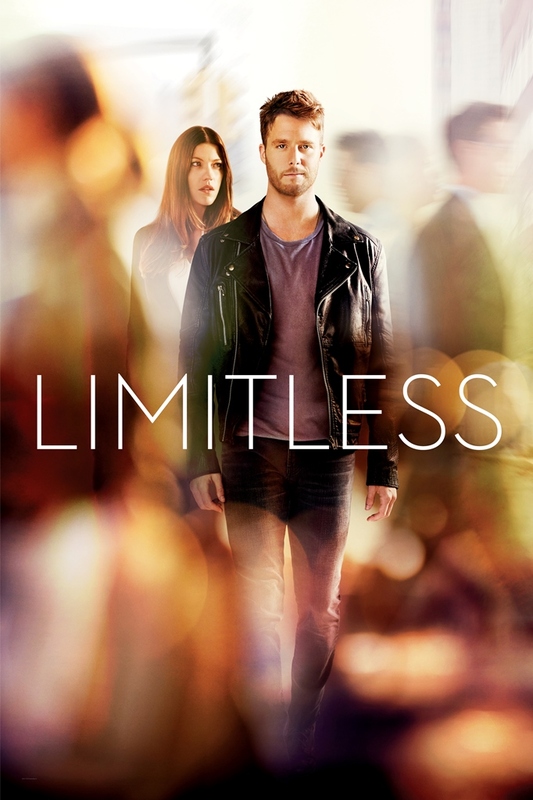 Based on the feature film with the same title, LIMITLESS is an action-drama about Brian Finch who discovers the brain-boosting power of the mysterious drug NZT. The series stars Jake McDorman (“American Sniper” and “Greek”), Jennifer Carpenter (“Dexter”), Hill Harper (“CSI:NY” and “Covet Affairs”), and Mary Elizabeth Mastrantonio (“Scarface” and “The Colour of Money”). Academy Award nominee, Bradley Cooper is executive producing the series and will guest star in the pilot reprising his role as Senator Edward Mora, the character he played in the movie.